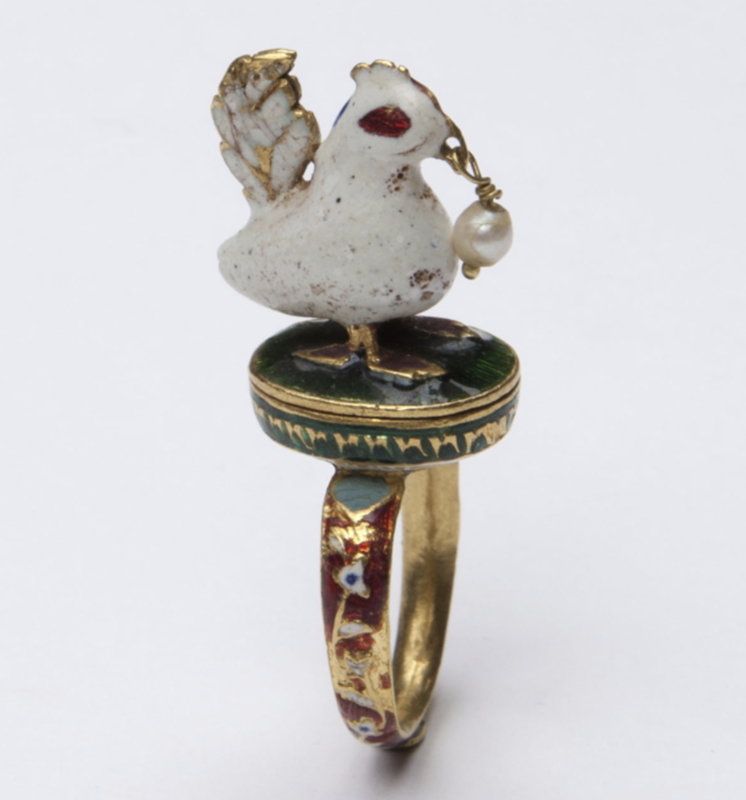 Asia Week New York is an annual event that celebrates the art of ancient and modern Asia. Though centered in New York City, it is international in scope with participants arriving in March of each year for a full week-plus packed agenda of dealer gallery exhibitions, performances, readings, auctions, and museum exhibitions and openings. From March 9-18 New York will be the worldwide mecca for Asia Art and thousands of individuals, including collectors, dealers, scholars, and other enthusiasts will flock to Manhattan to immerse themselves in the cultural arts of Asia. The Chairman of AWNY during the 2016 to 2017 season is Lark Mason Jr., who with his colleagues Margaret Tao and Noemie Bonet and their Planning Committee partners and board members, pull together the event. The ten-day celebration is packed with activities and these are months in the making. Planning begins almost immediately after the end of the preceding season, lining up dates set in coordination with the participants and reserving space for the grand reception held in 2016 and 2017 at the main hall of the Chinese Art Gallery of the Metropolitan Museum of Art in New York City. 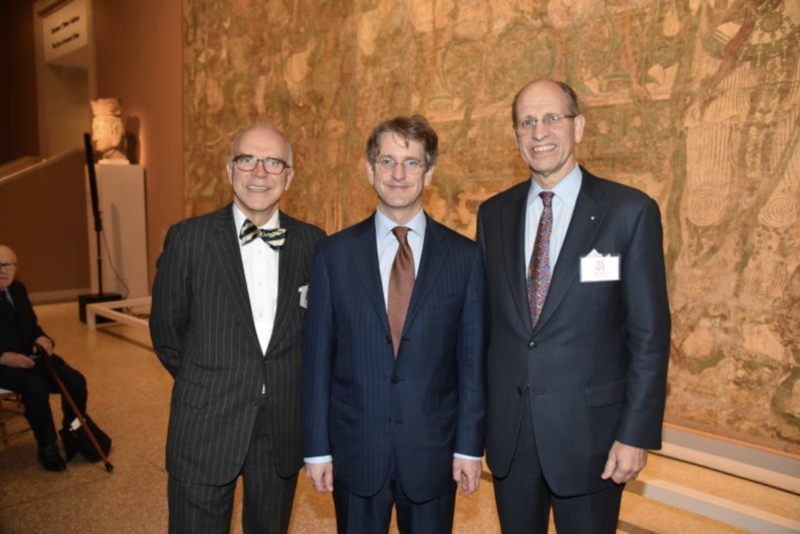 The Met opens their Asian galleries for the evening and all attendees are welcomed by Tom Campbell, Director; Maxwell Hearn, Director of the Asian Art Department; and Lark Mason Jr. This years evening builds on the enormous success of the prior year, with record attendance both for the evening and the week of events. Other major institutions participating in AWNY include those in New York City and in other cities, including The Newark Museum, Philadelphia Museum of Art, Jacques Marchais Museum of Tibetan Art, The Noguchi Museum, The Rubin Museum of Art, Tibet House, Princeton University Art Museum, Japan Society, Asia Society, Charles B. Wang Center, China Institute, Japanese Art Society of America, and Korean Cultural Center of New York. 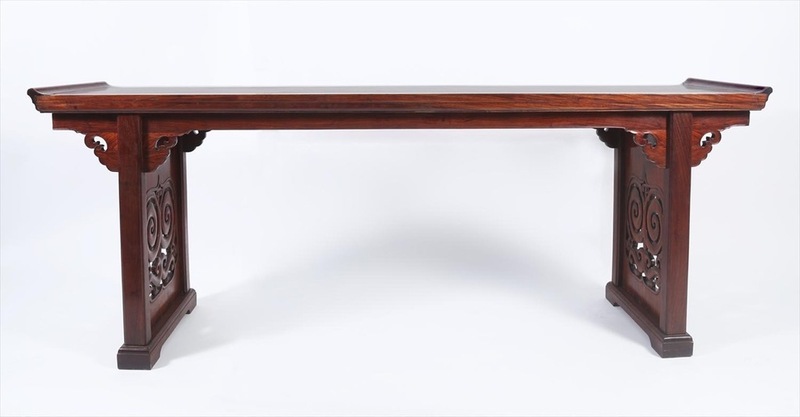 ‍Large Chinese Huanghuali Recessed Leg Table, 17th century, Lark Mason Associate. 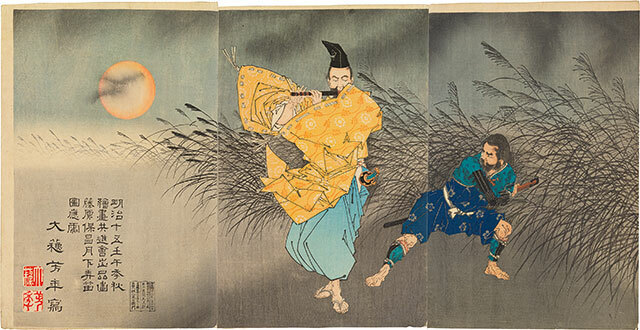 Tsukioka Yoshitoshi (1839-1892). Fujiwara Yasumasa Plays the Flute by Moonlight (Detail). Japan, 1883, Scholten Japanese Art[/caption] In addition to these fine institutions, AWNY is the largest and most diverse gathering of dealers in the arts of Asia covering works from South and Southeast Asia, Central Asia, and the dominant Asian countries of China, Japan, Korea, and India. These respected companies are known for their expertise, scholarship, and for gathering and presenting the finest works in their fields. Works from ancient cultures though contemporary works are on display, presented by five major international auction houses: Sothebys, Christies, Bonhams, Doyle, and iGavel Auctions / Lark Mason Associates. 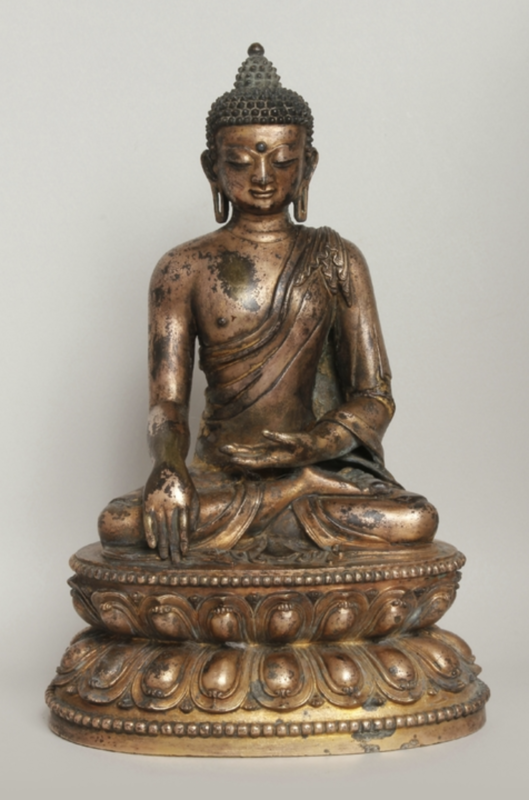 The AWNY dealer participants include: Walter Arader, The Art of Japan, Backmann Eckenstein Japanese Art, Dr. Robert R. Bigler, Prahlad Bubbar, Buddhist Art, Ralph M. Chait Galleries, Inc. China 2000 Fine Art, Carlo Christi, DAG Modern, Dai Ichi Arts, Ltd., Carole Davenport, Egenolf Gallery, FitzGerald Fine Arts, Oliver Forge & Brendan Lynch Ltd,, Francesca Galloway, Nicholas Grindley, Robert Hall Asian Art, Ltd., Gallerie Christophe Hioco, HK Art & Antiques LLC, Nayef Momsi Ancient Art of Asia, Michael C. Hughes LLC, Andrew Kahane, Ltd, Kaikodo LLC, Kang Collection, Kapoor Galleries Inc., Alan Kennedy, Tina Kim Gallery, Navin Kuman Gallery, J. J. Lally & Co., Littleton & Hennessy Asian Art, Laurence Miller Gallery, Joan B. Mirviss, Ltd, Susan Ollemans Oriental Art, Onishi Gallery, Pace Gallery, Phoenix Ancient Art, 19th Century Rare Book & Photograph Shop, Giuseppe Piva Japanese Art, Priestley & Ferraro, Alexis Renard, Samina Inc., Scholten Japanese Art, Runjeet Singh, M. Sutherland Fine Arts, Ltd, Tenzing Asian Art, Erik Thomsen, Hiroshi Yanagi Oriental Art, YEWN, and Zetterquist Galleries. A Limestone Head of Bodhisattva China, from the Gongxian Buddhist caves Northern Wei dynasty, early 6th century, J. J. Lally & Co. The website provides a rich array of information, with lists of participants, calendar of events, supporters, latest news, and press room.